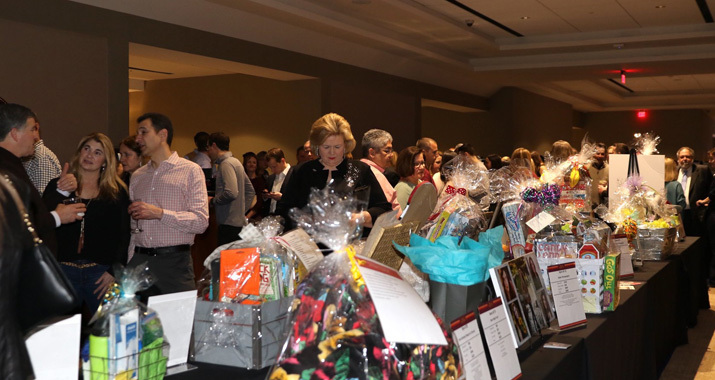 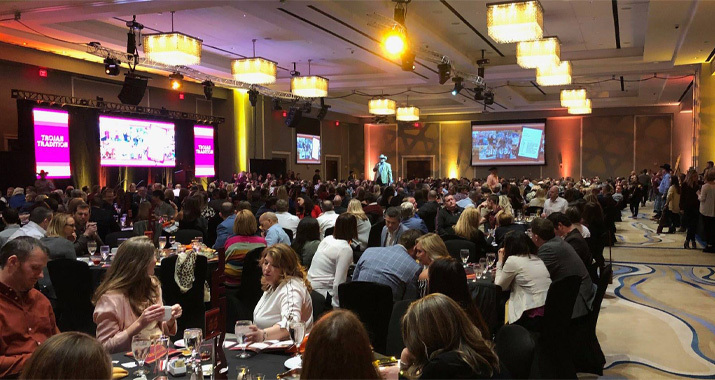 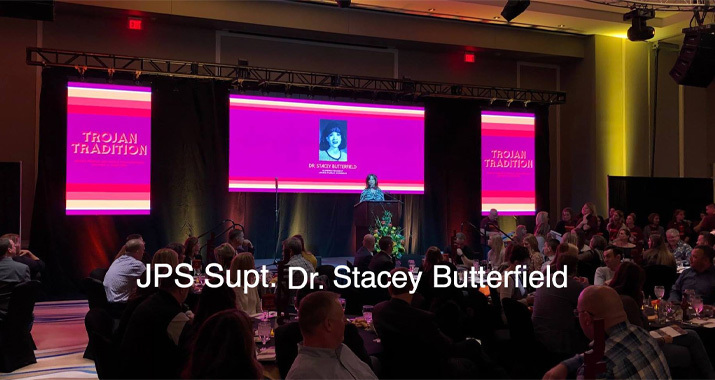 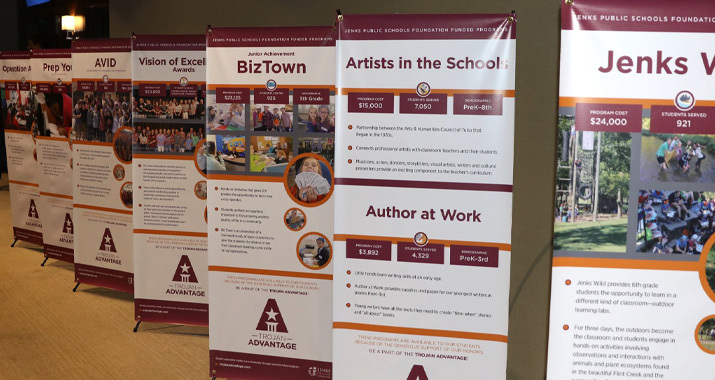 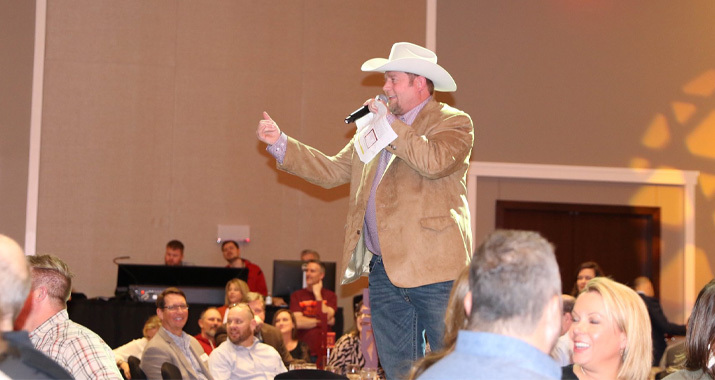 Thank you to all who attended and supported the 2019 Jenks Public Schools Foundation Dinner and Auction! 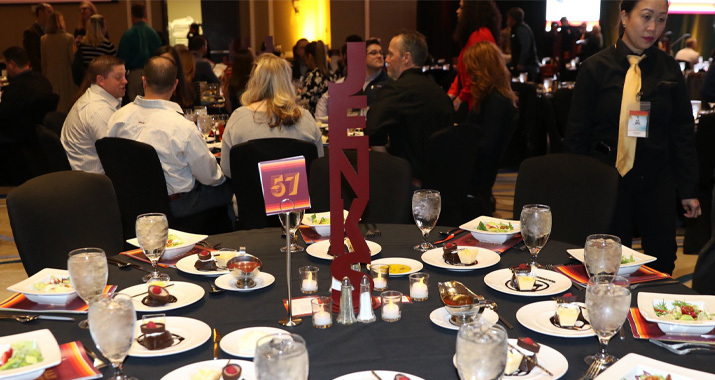 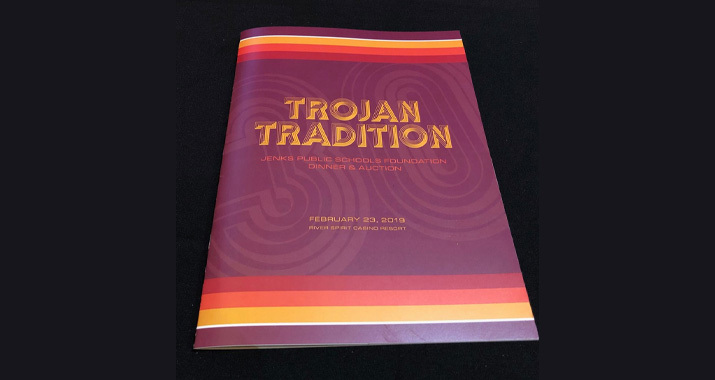 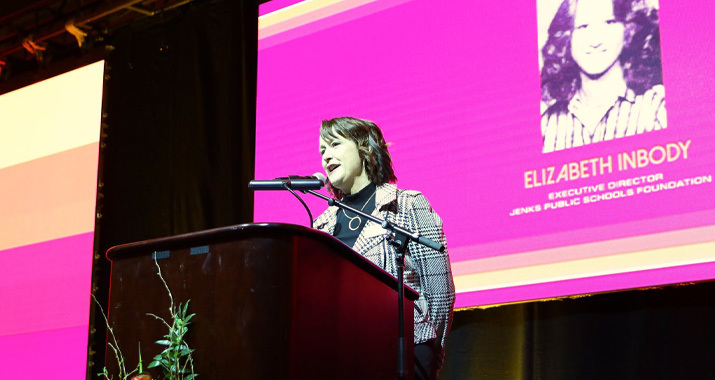 This event not only serves as an important fundraising initiative for the Foundation, it also gives us the opportunity to recognize and thank the incredible donors who support the Foundation, our JPS students, and the Jenks community on an ongoing basis. 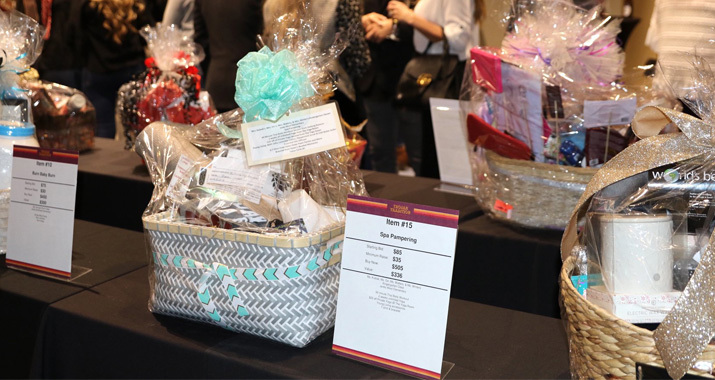 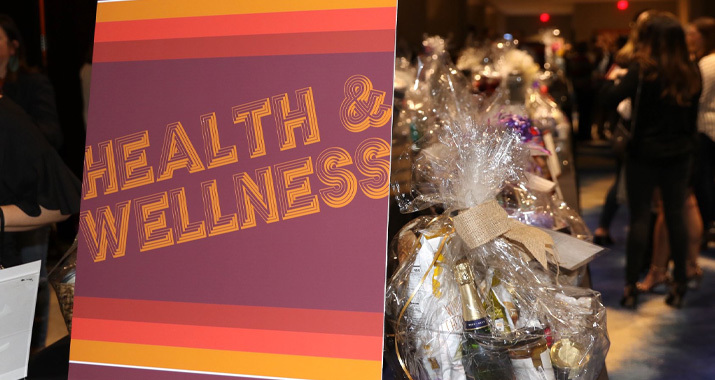 Whether you’ve been to this event every year or you’re planning on attending for the first time in 2020, come prepared for an evening filled with energy, entertainment, fun, delicious food, live music, amazing auction items, and many memorable moments with friends—all while raising funds to support the educational programs at Jenks Public Schools.